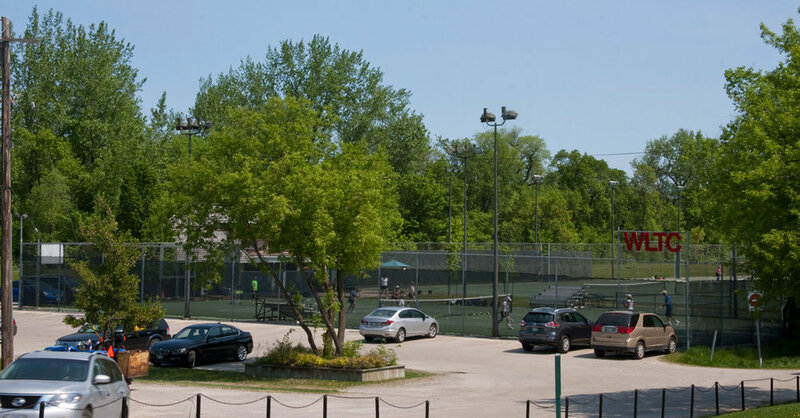 11 newly resurfaced Plexipave hard courts set on the banks of the Red River in beautiful Wildwood. Open to players of all skill levels. We have programs for players at all levels. Find information on clinics, leagues, ladders and Team Tennis. WLTC offers a complete coaching program for juniors in a fun, relaxed and safe environment. Lessons available for all levels. Round Robins, bbq's, etc. Check out what is happening at the club!